Uses Stretches and breathes. 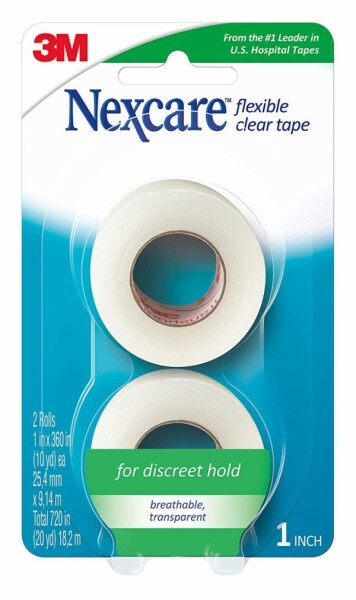 For hard to tape areas. 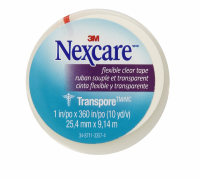 Hospital name: 3M Transpore surgical tape. Hypoallergenic and latex free. Dermatologist tested. 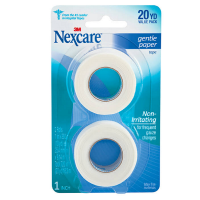 2 rolls: 1 in. x 360 in. (10 yd) ea.